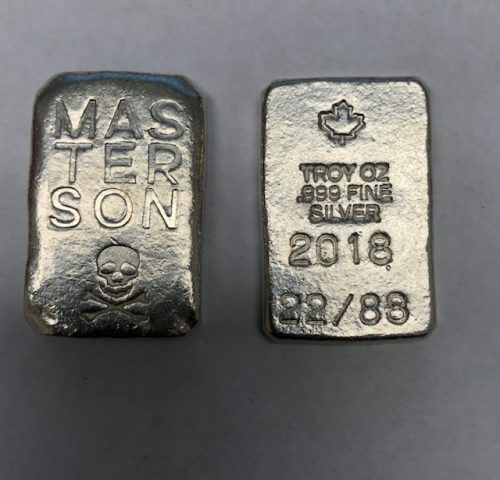 Beaver Bullion’s original line. Each bar is not only hand poured but each section is hand struck. As many as 6 different hand stamps are used to produce each bar. 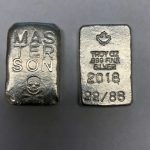 This is a product from Beaver Bullion. 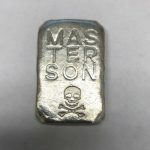 It is a hand poured 1 troy ounce 999 fine silver bar. This item was hand made and poured in Canada. Since they are hand poured will all look slightly different. Purchase price is for qty 1.